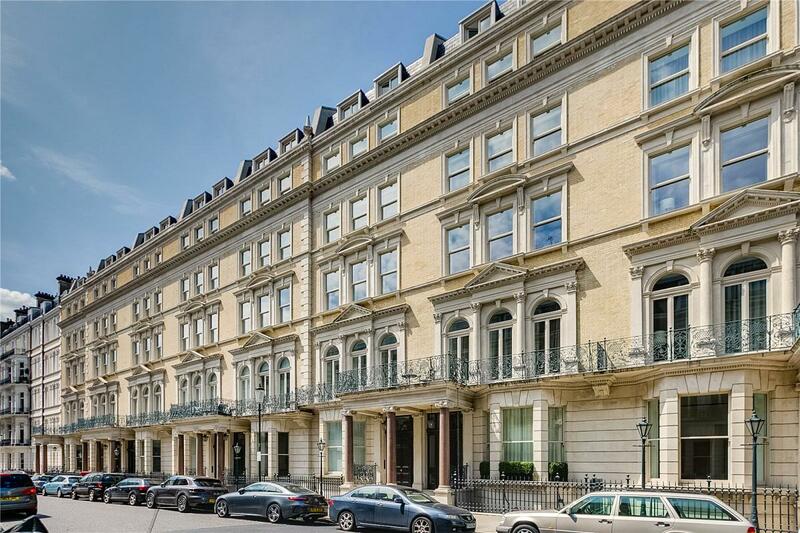 A luxurious two bedroom apartment located on the third floor (with lift) of this opulent mansion block. 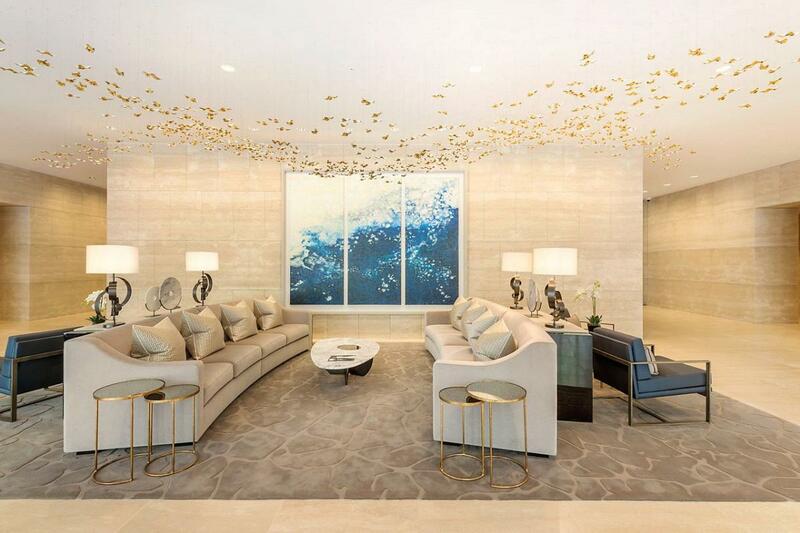 Boasting 24 hour concierge, a secure allocated underground parking space and a variety of world class amenities. 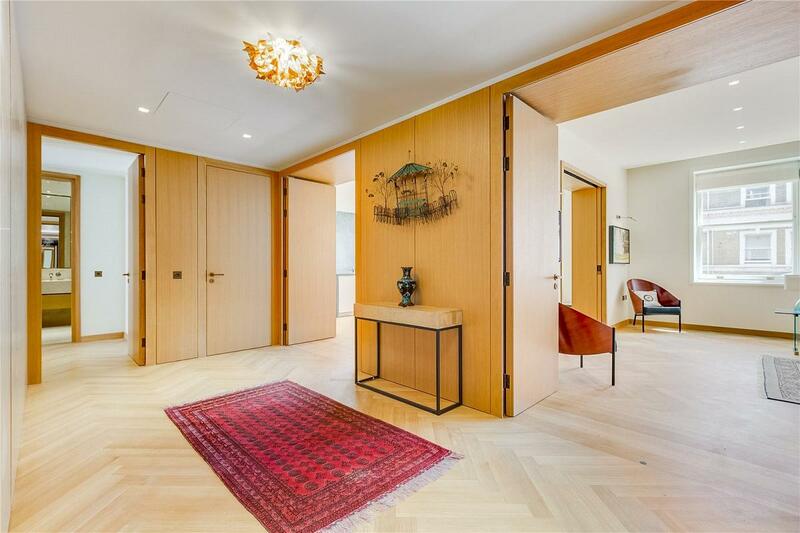 Comprising an inviting entrance hall, interconnecting open plan Bulthaup kitchen/dining room/reception room, master suite, second bedroom suite, utility cupboard and a guest cloakroom. 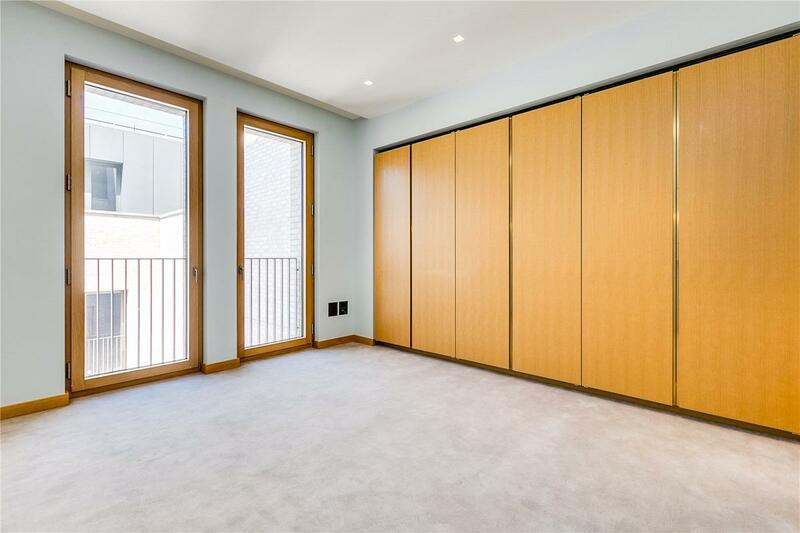 The property is well balanced, offers an array of natural light and has excellent proportions as well as bespoke storage space throughout. 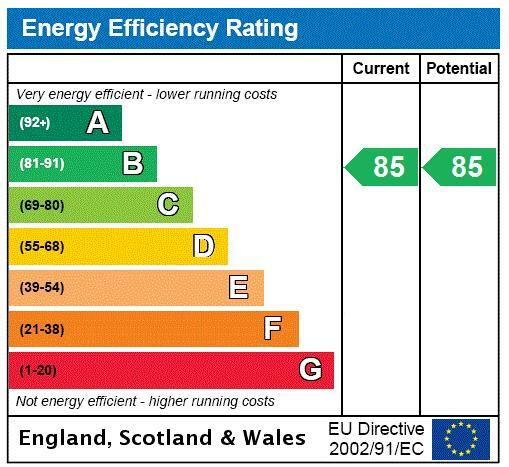 Further benefits include underfloor heating, comfort cooling, wooden flooring in the reception areas and a basement store room. 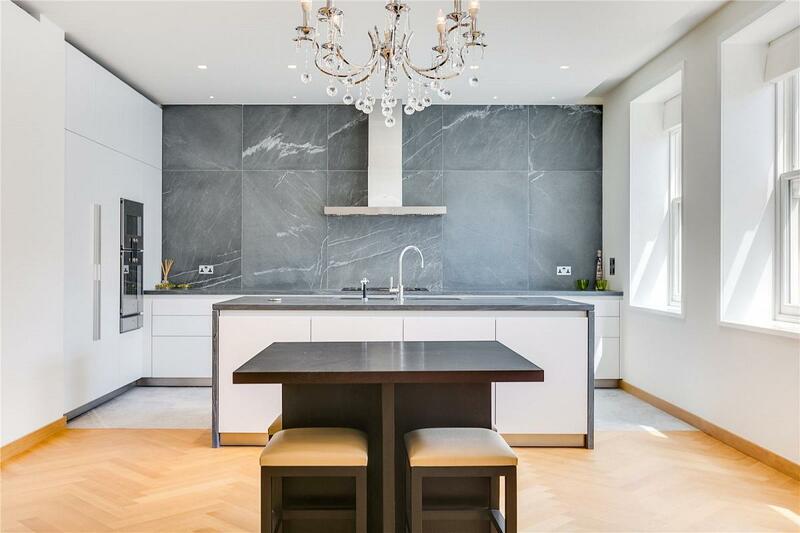 One Kensington Gardens is located to the south of Kensington High Street, regarded as an exquisite development designed by award-winning architects David Chipperfield. The development has a host of facilities which include a swimming pool, Jacuzzi, steam room, sauna and treatment rooms. The Royal Albert Hall and all the local restaurants, transport links and amenities which Kensington and Gloucester Road have to offer are within striking distance. Knightsbridge is also within close proximity. 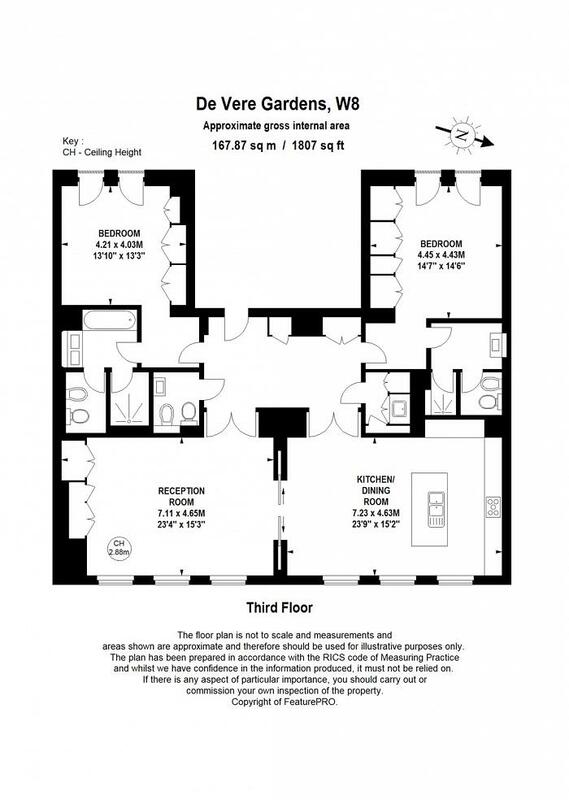 "A luxurious two bedroom apartment located on the 3rd floor of this opulent mansion block."